The Make Something Unreal Live 2013 competition has finally come to an end and it seems like Dead Shark Triplepunch. Haling from the Belkinge Institute of Technology in Sweden, the team was able to finish off their game, Epigenesis, and wow the judges, as well as the industry advisers and visitors, as they claimed the winning votes from them all. For this the team has won not only some sweet hardware, including NVIDIA GTX graphics cards; Logitech mice, keyboards and gaming headsets; and four Turtle Beach Seven series, but a commercial Unreal Engine 4 license plus a special Unreal Engine 3 license to ensure that their winning Epigenesis will become available to the public. Although coming in second, team Kairos Games wont be going home empty handed either, in addition to some of the same hardware as Dead Shark Triplepunch, Epic Games gave a commercial Unreal Engine 3 license to them for their game Polymorph as they felt both games were deserving of commercial release. 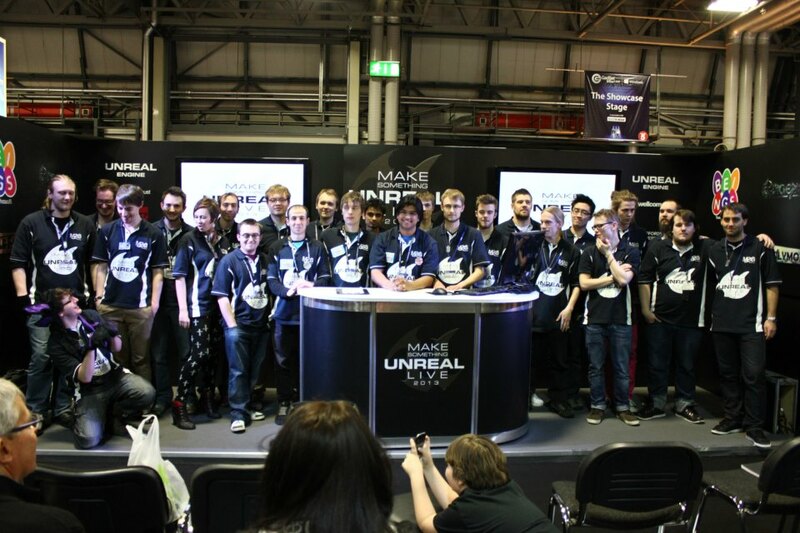 Make Something Unreal Live 2013 ran over the course of six months during which each team worked on their games with support and advice from mentors in the game industry such as Peter Molyneux. Scientific guidance was also available to the teams from advisers from Wellcome Trust, who picked the theme of this year’s competition of “Mendelian inheritance: genetics and genomics”. Great job for everyone over those 6 months, and can’t wait to see Epigenesis and Polymorph when they come out to the public.